On February 22, 2015 we had the pleasure of being the keynote speakers at Go Blog Social Workshop!!! Go Blog Social is a designed to be your destination to learn how to grow your blog and social media knowledge, connect with businesses and get social with like-minded bloggers. 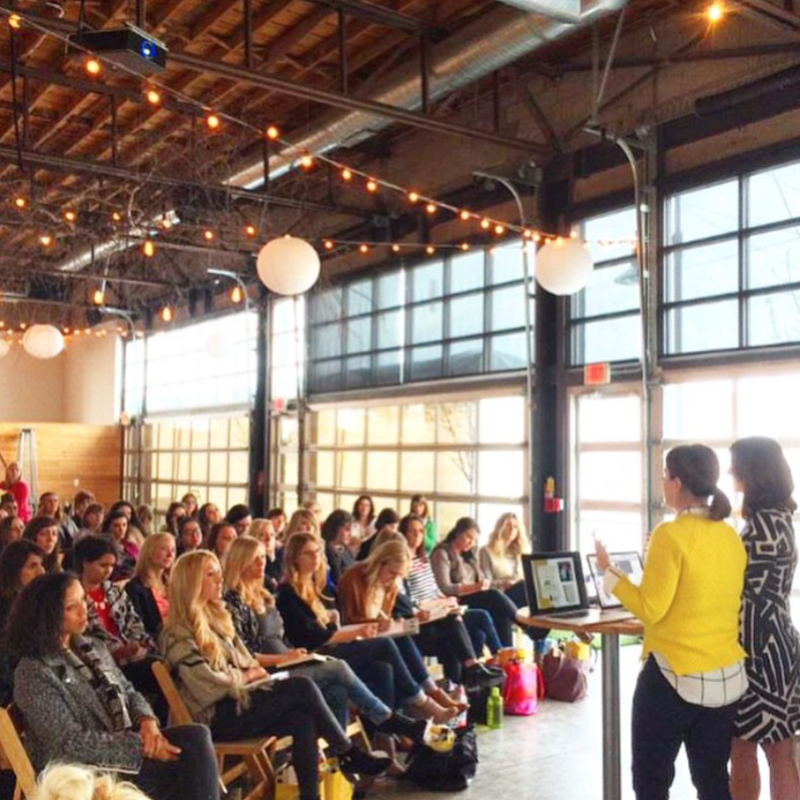 The Workshop is held in Kansas City and offers a variety of hands-on, interactive courses in an intimate and creative learning environment. Basically, it's like camp for all of us that love social media or those that are wanting to learn more about how best to use it for your goals! 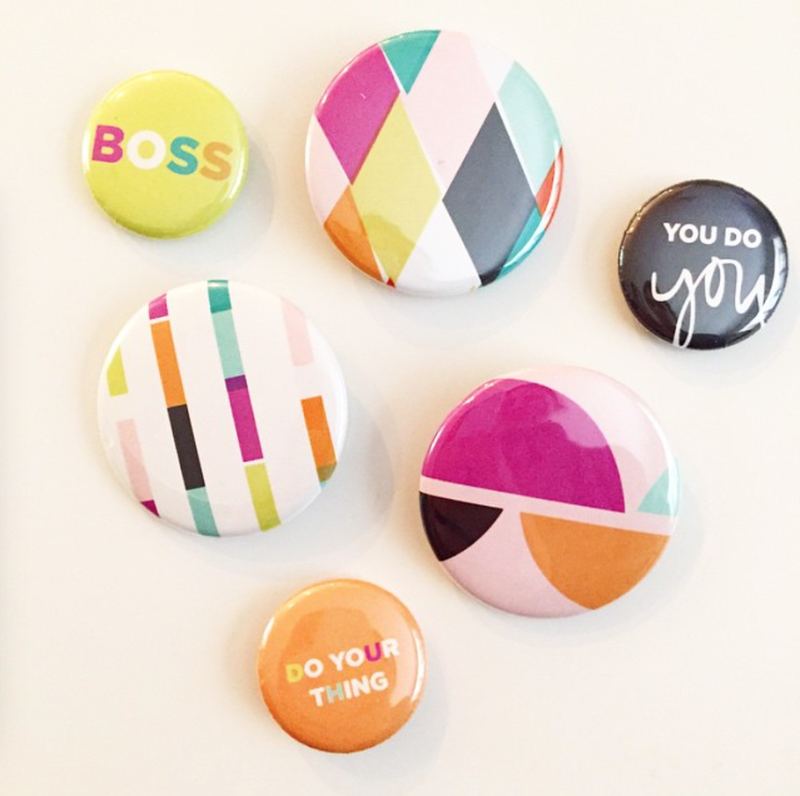 The entire day was filled with inspiring speakers and we were seriously flattered to be included in that mix! If you missed it, we shared our entire story....where we have been and how we got to where we are today (like every crazy detail including some parking violation issues from back in the day)...and then we talked about how we use social media and then a bit about how we think about partnerships for our business! We really hope those that could attend left with some new ideas and inspiration to go after whatever it is they dream of it!! Still cracking each other up after all these years! Of course we couldn't let everyone go without some very special Ampersand flair! Hope you are all wearing yours with pride! 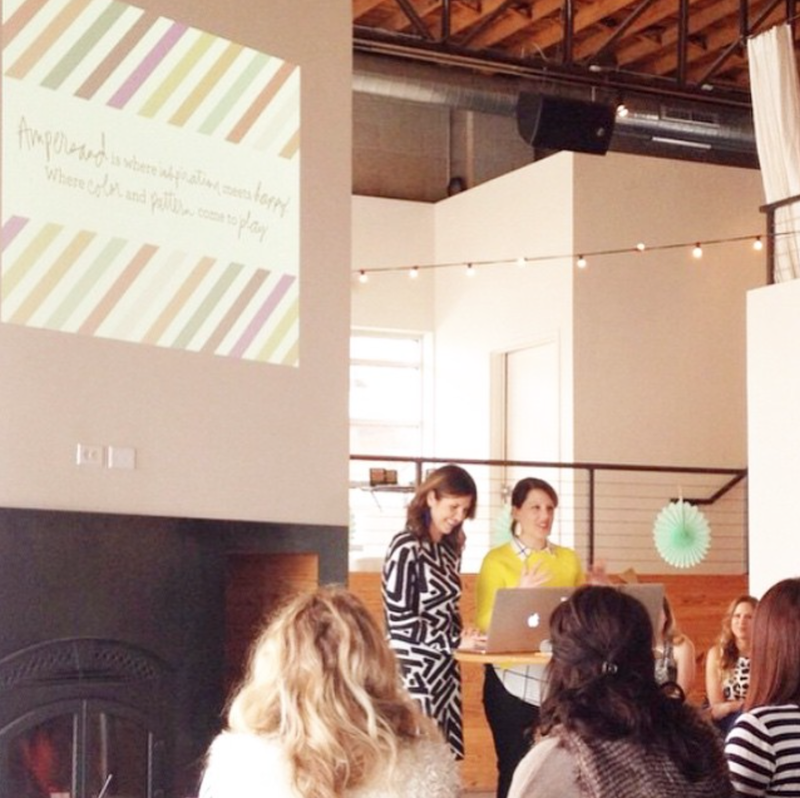 And a HUGE thanks to the Go Blog Social team for planning, organizing and dreaming up such a perfect event! You guys rocked it!!! We can't forget to thank all of the amazing sponsors that helped make this event happen AND included super rad stuff in our swag bags!! 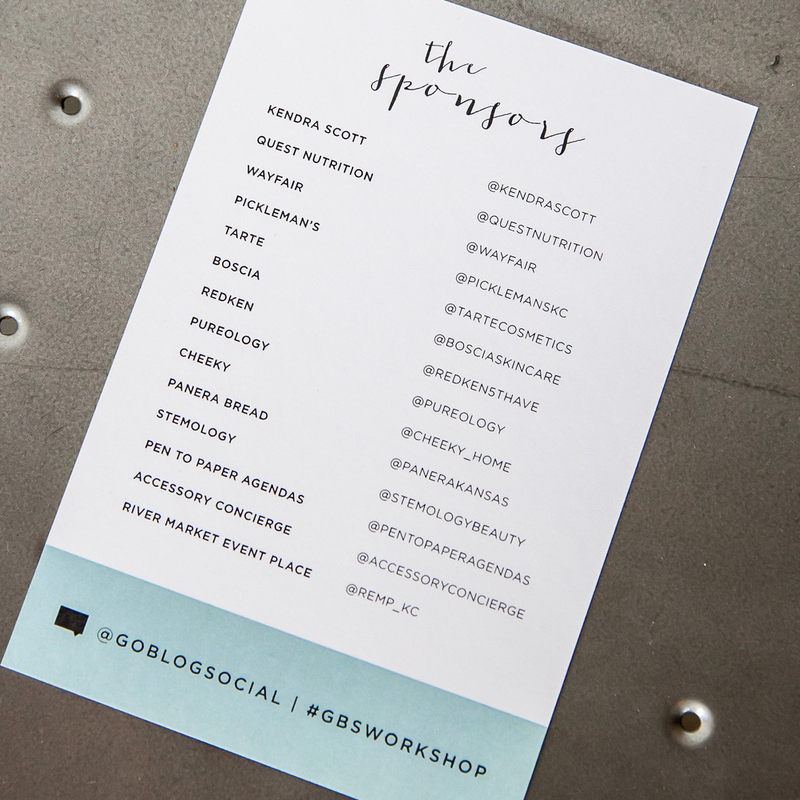 If you want to check out Go Blog Social, head to their site and make sure to check out #GBSworkshop, #GBS2015 #goblogsocial on social media!